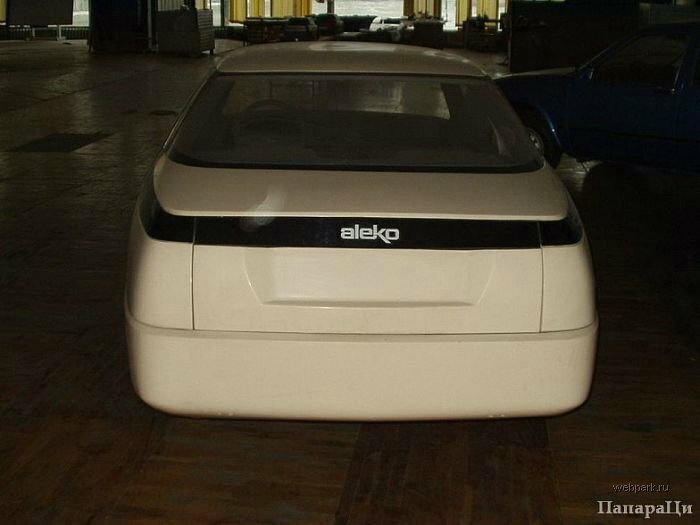 Spy shots of a new Russian car from AZLK (Moscwitch) make! It weighs only 1000 pounds, GPS and has only one pedal, is it accelerator or brakes – they didn’t mention. TALKING BEAVER HAS DECIDED NOT TO SHOW UP, PLEASE KEEP IT THAT WAY, KEEP IT CLEAN! I agree. It was a very nice styling exercise that compares well with the best international designs of the late 1980’s. Who was responsible for the design? I mean, some details look very similar to Italian cars of the era. 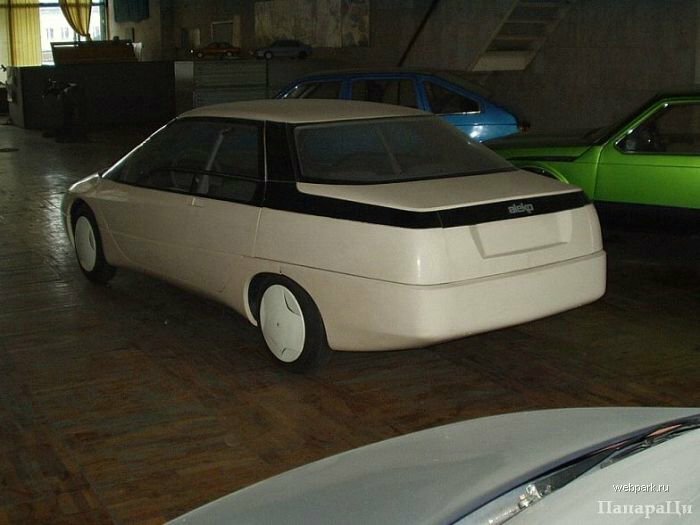 Did Ruskies just copy them, or did they hire a foreign designer (similarly to what Škoda did for “Favorit”, which was designed by Bertone)? I WAS WONDERING WHERE MY SHIPMENT OF BUMPER CARS WAS!?!?!? Have you ever seen a toned glass? No, I’m sure you haven’t. The automobile plant AZLK don’t work during long time. Unlike GAZ and VAZ it waz ruined and bankroted in 2004. 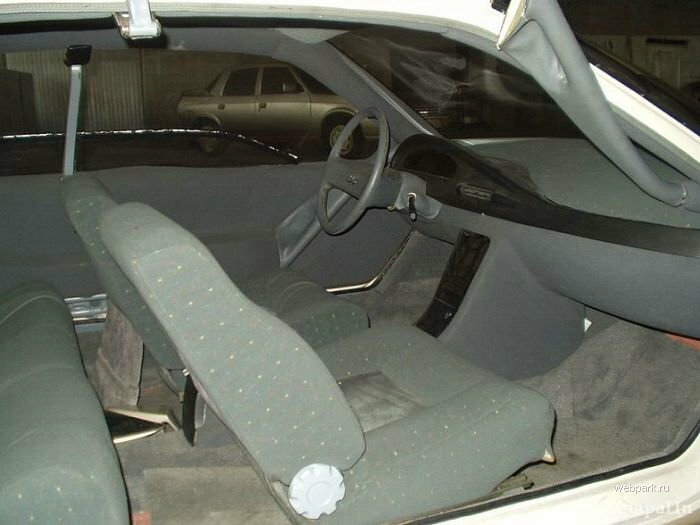 Only has one pedal because it “doesn’t go” ROFLMAO. 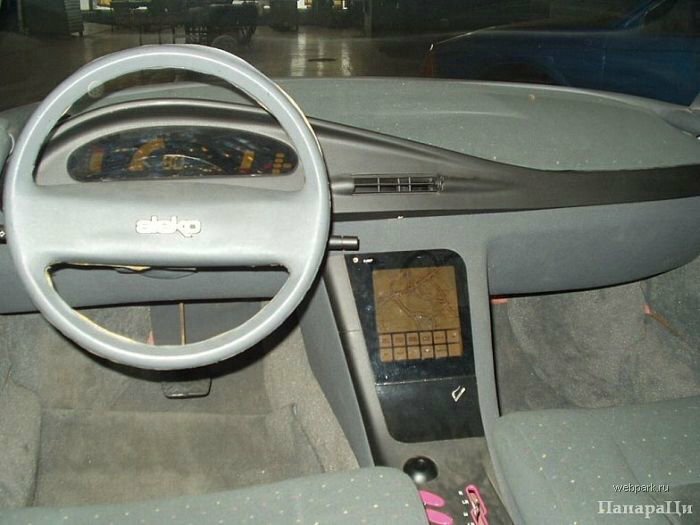 I just thought to myself, it looks like a late 80’s early 90’s design. 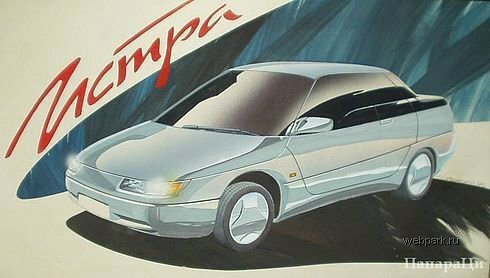 A few car s looked alot like this back then (concepts). i agree russians win germans but only with USA aid. weapons,planes, cars and of course food aid made it possible. 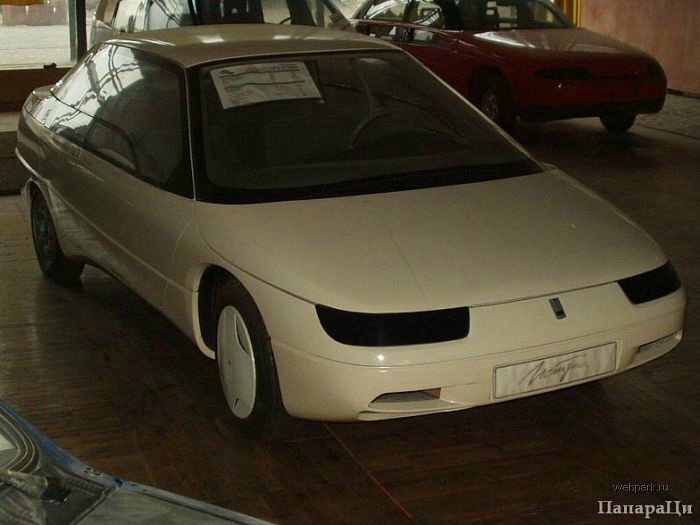 Looks like a cross between a storm trooper, a saturn (1994 ish) and a Subaru SVX. 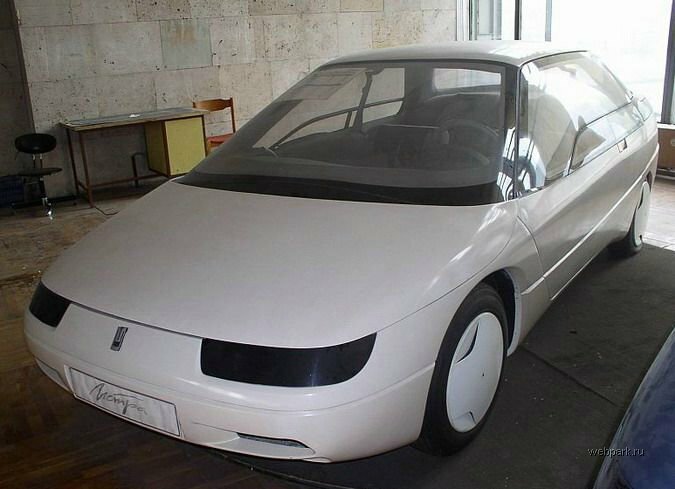 Inside looks like the Hyundai Pony prototype with a bit of Citroen craziness, and hints again of Saturn. Best manufacturers from affordable prices in GPS–Garmin, TomTom, Magellan, Mio, and much more.